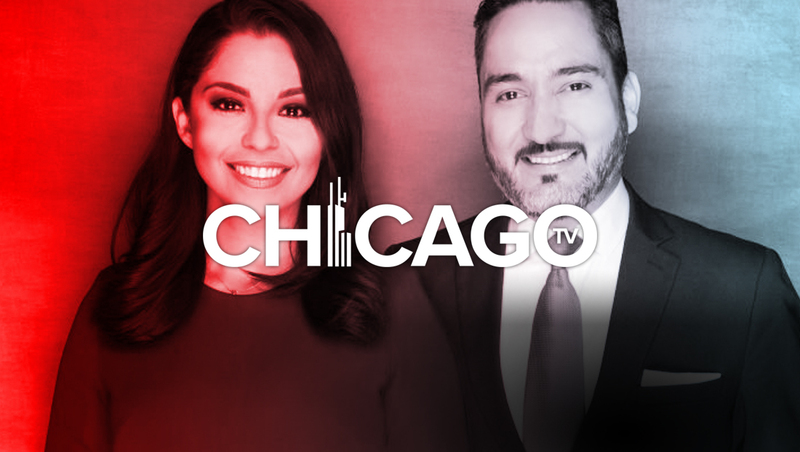 WGBO, Chicago’s Univision O&O, debuted “Primera Hora,” a new Spanish language morning newscast, as planned Monday, Jan. 21, 2019. 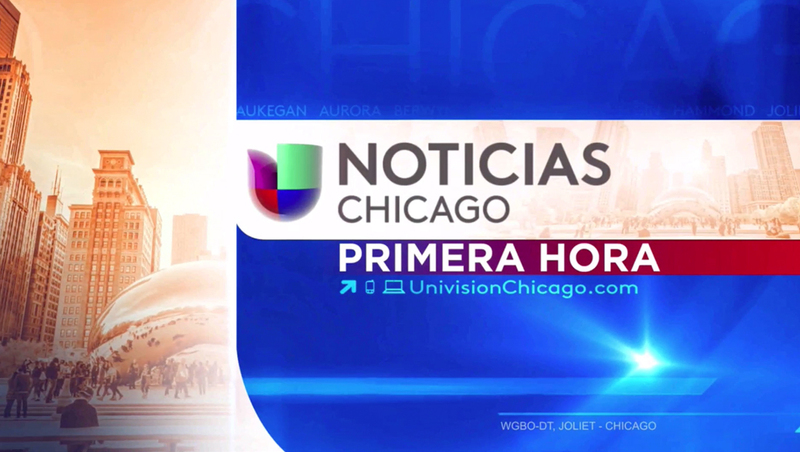 The new newscast, anchored by Alex Hernández and Diana Pérez, used the station’s existing set and graphics package, including a matching open updated with the “Primera Hora” (“First Hour”) branding. 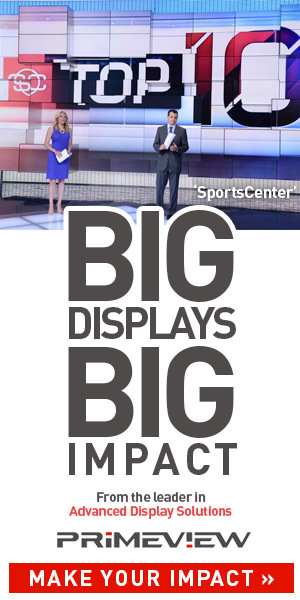 The station already produces newscasts throughout the day, but announced in early 2019 it would debut this morning newscast.